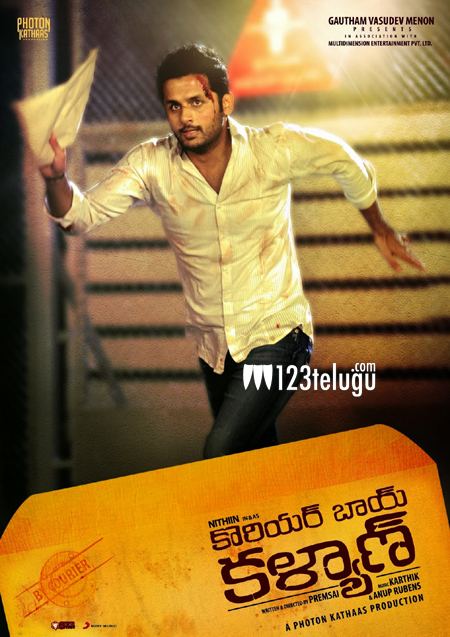 The Nithin and Yami Gautam starrer, Courier Boy Kalyan is finally eyeing its release this 17th of September. The romantic thriller completed its censor formalities today and obtained an U/A certificate. Prem Sai is directing the film and hot shot director, Gautham Menon is producing the film under Photon Kathaas banner. Audio of the film has created a huge buzz for the film which is supposed to have some thrilling elements.